If you follow my blog, or Instagram, closely, you may know that I have a thing for Korean BB Creams. Westernised versions (with the exception of Chi Chi Super BB Cream) just do not match up to them! If you don't know the history of BB creams, the first originated in Asia with whitening properties, as pale skin is much preferred. It stands for Beblesh Balm, and is supposed to be a skincare product, as well as adding coverage, evening skin tone and lightening any dark spots. Really, Westernised versions are basically tinted moisturisers, and with the exception of one, they're basically all a waste of money in my opinion. I'm a huge fan of Korean BB Creams. My favourites were the Skin79 Super BB Cream in pink and Lioele Beyond the Solution, and I nearly always use one or the other after my primer and before my foundation. Unfortunately, they are usually too ashy of a skin tone for me to use alone, but I find using them underneath my base really evens my skin tone out better than any primer and just adds a touch of coverage. I do typically have a lot of redness, which is why I started using them in the first place, and I feel that it really really really helps with that! 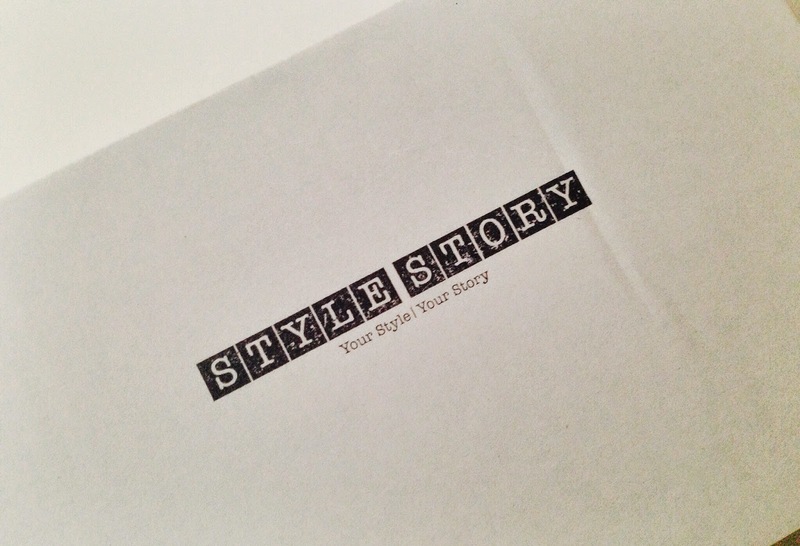 Enter Style Story - a new Australian based destination for Korean beauty products! I was approached by the lovely Lauren who asked if I would like to try any of BB creams available on the site to see if I liked them. Because I had way too many on my list to try (seriously, look at the site and see if you can pick one! ), she recommended the Missha Perfect Cover BB Cream - and boy, was she on the money! All of this was sent to me in a box, really safely packaged so that nothing could possibly happen to it on its transit to me (we all know how rough Aus Post can be! ), and she was so generous to include 3 samples of other BB creams for me to try out! Unfortunately, I was so infatuated with Missha that I haven't had the chance to use them, but you can bet that I will be! Now, onto the star of the show itself! I was given the shade 23, which is too light for me (please keep in mind that I do self tan), but this isn't an issue for me personally because, as I said, I wear these underneath of foundation. This has now taken the place of both of my beloved Skin79 and Lioele BB Creams - let me tell you why. A problem that I was familiar to having with my other Korean BB Creams was melting it into my skin. I used to take one pump of either, rub it in my hands to warm it up and then blend it into my skin with my hands. The problem was, if I accidently took too much, it would never sit quite right. And then it would sort of cake my makeup up because it would look cakey underneath. I have not yet experienced that with this BB cream AT ALL. I still do the same thing - take almost a pump, and rub it between my hands to warm it up. It has quite big pumps (see below), so I don't need a full pump in order to cover my face. It just melts into my face! Especially using my Covergirl TruBlend Foundation with a beauty blender, my skin looks so good! It has a great amount of pigment, so it really evens out my skin tone without making it look too white or ashy! Best of all, it doesn't distract from my foundation, or peek through. It blends into the colour of my skin and just adds a tinsy amount of coverage. 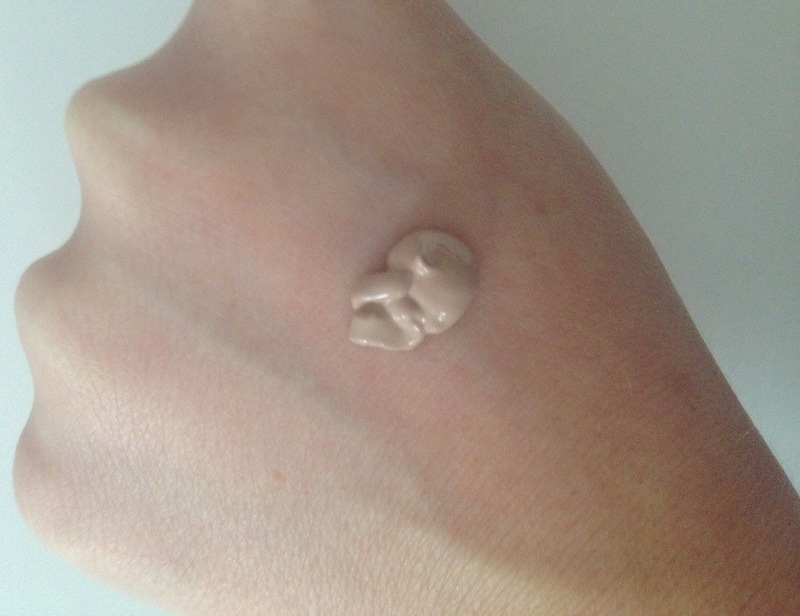 Here is a quick swatch of the product - this is one full pump! I accidently pumped way too much, and I couldn't blend it out without looking super weird on my hand. Oh my goodness me, if you haven't jumped on the bandwagon that is Korean BB Creams, I would. Like yesterday. Out of all my collection, if there was one product I would say that you need, its one of these. The fact that you can use it as is on its own, or like I do, and it will do magical things for your skin should be reason enough for you to purchase this. This is like an added part to your skincare range that also serves as part as your makeup routine - I honestly think these are part of the reason as to why I have little trouble with my skin. I would definitely recommend this one, as well the others I have tried! As for Style Story, I would 200% be purchasing off them. Not only are they Australian based, with pretty decent prices, but they have a whole hoard of Korean beauty brands which are so hard to find for an affordable price in Australia! 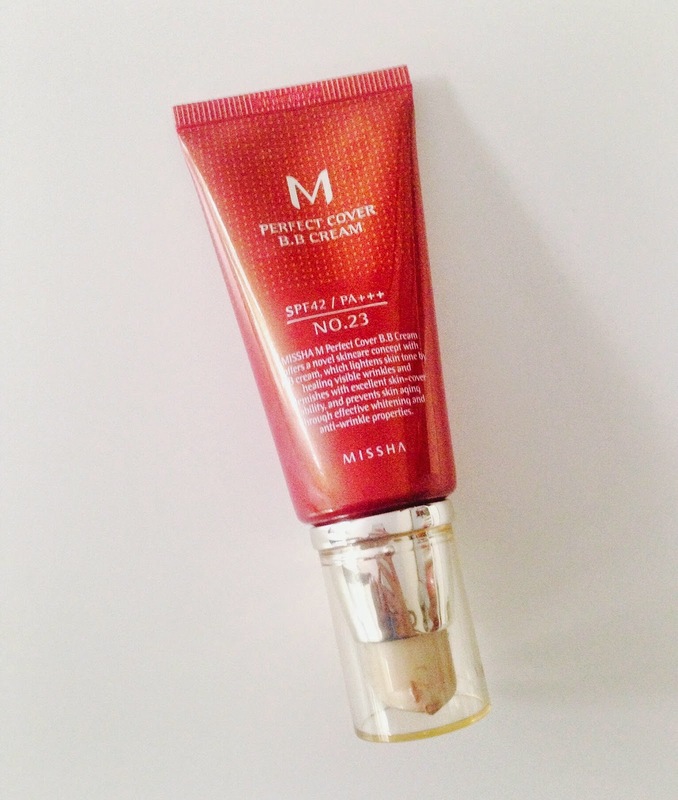 This Missha BB Cream retails for only $22AUD.. That's cheaper than most drugstore foundations! I should also mention they are starting their own beauty box, called STYLE box, packed exclusively with Korean beauty products. For as little as $20 per month, you can get a little box delivered straight to your door with full, mini and sample sized products for you to try out, should you have a hard time deciding what to actually purchase on their website (p.s. I doubt you will). Thank you so much to Lauren for introducing me to this gem! I'm sure this is the start of a loooong relationship for me - both with Missha and Style Story! Also, in case you were wondering, I am not affiliated with Style Story or receiving payment for a glowing review. I genuinely love this product, and Korean beauty in general, and its DEFINITELY something everyone should be investing in! What are some of your favourite Korean beauty brands or products? Leave me recommendations please! *Product featured was kindly sent to COAMA HQ for consideration of review. All reviews are 100% honest! I'm a huge fan of Asian BB creams, and this one sounds amazing! I totally agree though, some can be way too ashy and apparent when over applied. Glad to hear that this one melts right in! I love this bb cream! Such a good review. I've never actually tried this underneath a foundation, ill have to try that out! I have this BB cream, but I cannot get over the strong old lady smell! Does yours smell like this? Really need to get onto the Asian BB cream bandwagon! !